Occasion: Ramadan Total servings: 4-6. Best for: All Preperation time: 1 Hour. 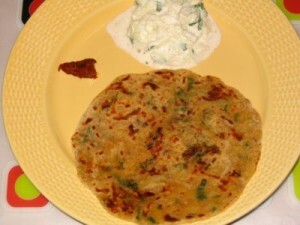 Arabic Paratha recipe by Sajida. at DesiRecipes.com.